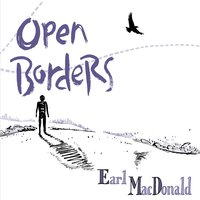 Earl MacDonald – Composer, Jazz Pianist, Music Educator – “A magical, musical alchemist of hip hybrids." "A magical, musical alchemist of hip hybrids"
"smart, economical writing and fabulous blowing"
"a major force in the world of jazz composition"
"one of the most accomplished pianists in the business"
OPEN BORDERS: order your copy today! "...man oh man, do these arrangements crackle with spirit." 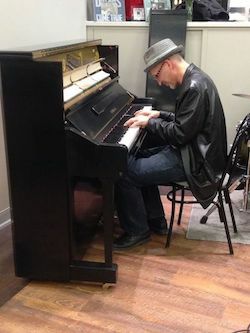 Earl MacDonald is a composer, arranger, pianist and educator specializing in jazz. Originally from Canada, the former musical director for Maynard Ferguson is now based in Connecticut, halfway between Boston and NYC. 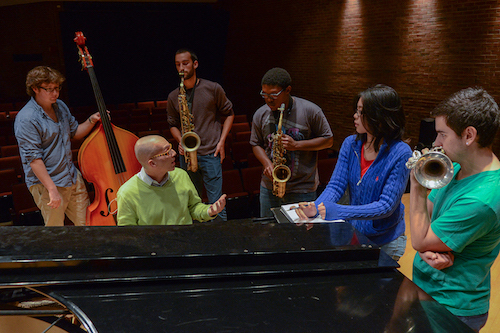 Here you can find out about Earl’s new music, performances, teaching, and latest projects. Visit Earl’s blog, download MP3s, buy CDs, read reviews, or take a free online lesson. Enjoy, browse leisurely and visit often.